Dragonball Z Budokai 1 PS2 ? 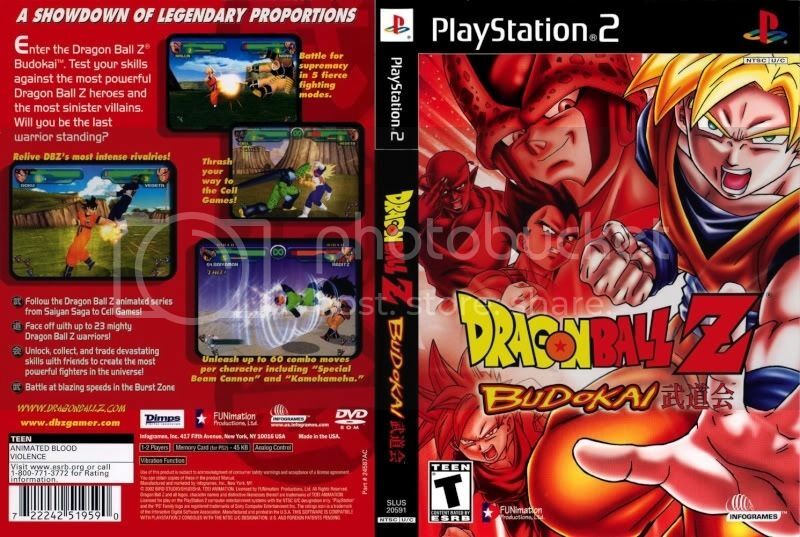 Post subject: Dragonball Z Budokai 1 PS2 ? the model in print is the armor vegeta saga Sayan extracted original game made available the original file to extract completely the original extension made by bandai .AMO https://www.dropbox.com/s/0xckns1uuf6vnea/VGT00.AMO?dl=0 as well as Krillin accompanying .rar below in order of posting. The game was released in 2002 and I need the models because I'm quizmaster and I have to take care of them, the format is .AMO the textures I can get, all I need is extracted from the model .AMO and if possible the bones, hosted the original model of Krillin to look I've been talking with a colleague on the internet and he got a good start and managed to create a .bms that comes close to export, but it's still not coming, the characters leave a little bug missing some parts of the model, also sent this file in the annex in down by the model .AMO, how to do? just open quickbms generic and select 3DragonballAMO.bms and select the model of Krillin I sent you, then choose a folder to save the files in the format he .AMG, then reopen the quickbms generic only this time open the 4DragonballAMG.bms and say only the folder where are saved the .AMG, now the last step is to open in quickbms generic .MESH generated using the DragonBallB1MeshFixed.bms and done, but note that when opening the .3ds models in any template editor (blender) models were right butwhat lack. Any help is good, it won't be long now, the models are being exported, but a little wrong, at least a good part of the body comes out correct. someone to try to finish the MeshFixed script to export the complete model ? 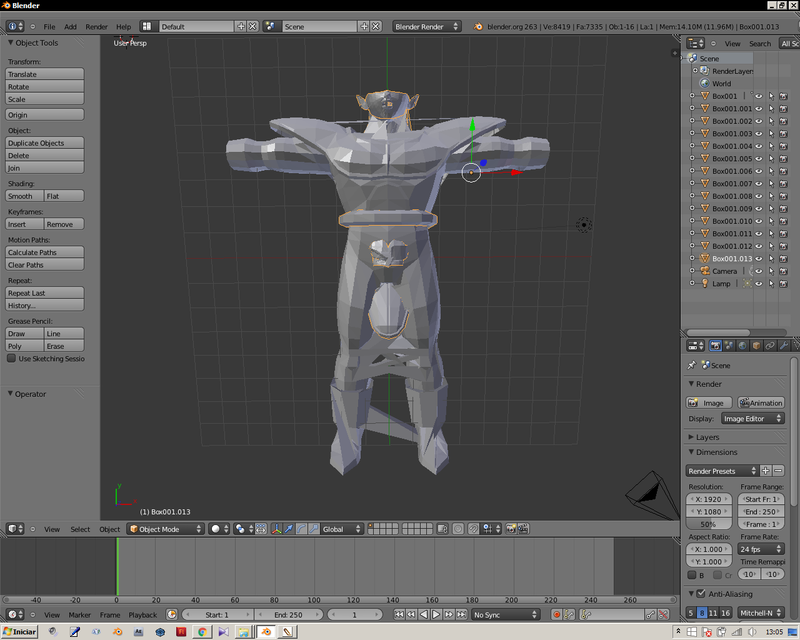 the aim is to export the models in any format especially .OBJ or .3ds (Autodesk) as is included in the MeshFixed script. Post subject: Re: Dragonball Z Budokai 1 PS2 ? I mostly wanted to rip King Cold's cutscene model for my Brawl mod. I don't know how to write scripts and converters. Used the script, works isn't it? However, models not work right, join us on facebook and do something, what do you think? Already tried that maxscript. Only imports with default eye expressions. The script doesnt import the other extra eye and hand meshes. Here is a quick blend "amo" unpacker and "amg" importer . Use with Blender version 2.49 as usually. Updated will be only after solving weights problem. First select amo file to extract amg files and than select file with "amg" extension to import meshes. Not all amo file has face expression.